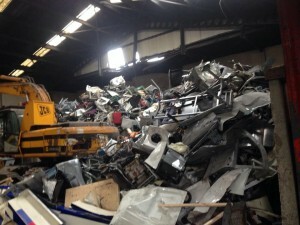 BJD Recycling Ltd are dedicated specialists in the ferrous, non ferrous and precious metal recycling industry, We are among the best in the business and are one the the fastest growing buyers of all ferrous and non-ferrous metals in the uk. Here at BJD Recycling Ltd ltd we are fully equipped and ready for you!! we offer a first class service everyday, everytime guaranteed! 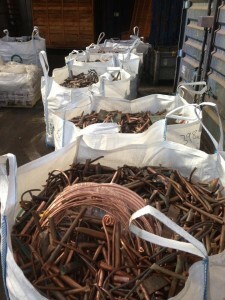 No matter how big or small your scrap metal needs! BJD Recycling Ltd have recently joined forces with the almighty Tornado Recycling Ltd which requires all customers to provide a valid photo identification so that you are compliant by law, which enables us to pay you there and then. The success rate of our business has simply been due to being 100% committed to what we do and having quality business relationships with suppliers and end users.